Going on Holiday is an exciting experience, from planning till the moment you need to leave your hotel to come home. As exciting as it is, it can be an extremely stressful experience, which is why it is important to make sure all your arrangements are done on time, allowing you to have peace of mind before you jet out to paradise. The team at South East Coaches, we provide a reliable and affordable Stansted Airport transfer service, which will take you and bring you back from Stansted airport at the times you need us. We make sure our drivers arrive early and are prompt so that you don’t have to worry about missing a thing. Contact us today! Travelling to Stansted Airport with a large group of people has never been easier. 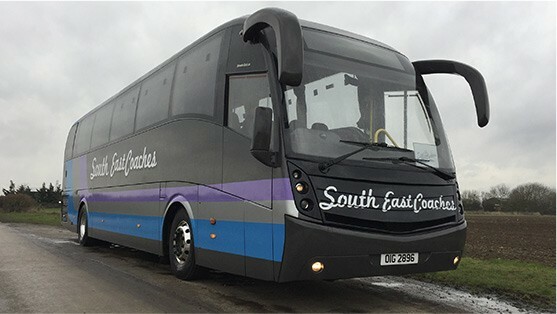 South East Coaches provide a Stansted coach hire service that will take you to the various terminals at the airport. It’s important to know which terminal you need to go to, but if you’re not sure, our drivers will make sure to help you find out before they move out. Stansted Airport is located in Stansted CM24 1QW and can take over an hour to get to from most parts of Essex and London. We believe we are the most reliable Stansted airport coach transfer service in the south-east of England. We understand the importance of punctuality, which is why we do all that we can to make sure you arrive at Stansted airport on time. Our drivers are specially trained to know all routes to Stansted Airport so that in the off chance that there may be traffic delays, our drivers will know what best to do to get to your location as soon as reasonably possible. We put a lot of time into training our drivers and only hire the best of the bunch. Your holiday is our holiday too. 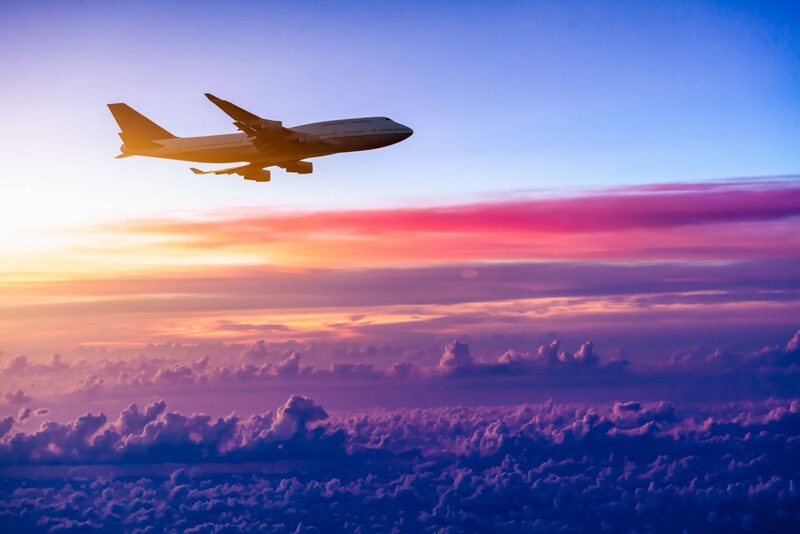 We aim to avoid all complications, allowing you to arrive at Stansted Airport in good time, and we’ll also make sure we’re there on time to pick you up too. We have an array of coaches that you can choose from that would best suit your needs for your coach transfer to Stansted AIrport. Our coaches range from 16 seaters to 70 seaters, so you’ll definitely have the space for everyone on your trip. Our coaches offer air conditioning and heating, allowing you to stay comfortable in all weather conditions. We know coach transfers to Stansted can be long and daunting, which is why we also have iPod and aux connectivity in all of our coaches, which should help keep all of your holidaymakers entertained throughout the trip. If you wish to find out more about our coaches, visit our coach fleet page, which will get you a detailed breakdown of all the coaches we have available to you. Our Airport coach hire service can meet you at your location in Essex and take you back there, all in good time. These Essex Locations include Brentwood, Thorpe Bay, Shoeburyness, Rochford, Stanford-Le-Hope, Leigh-On-Sea, Laindon, Langdon Hills, Corringham, Basildon, Southend, Rayleigh, Grays, Upminster, Benfleet, Romford, Hornchurch, Chelmsford, Dunmow, Braintree, Ingatestone, Maldon, Billericay, Wickford, Pitsea, Westcliff-On-Sea, West Horndon, Colchester, Barking, Ilford, Loughton, Redbridge, Dagenham, Woodham Ferrers, Harold Wood, Woodford Green, Burnham, Witham, Harlow, Mersea.